Knowing how to detect lies is totally like a superpower. Do you have the skills to spot a liar? If you do, it'll probably come in handy when you're trying to figure out whodunnit in the upcoming highly anticipated murder mystery movie, 'Murder On The Orient Express'. 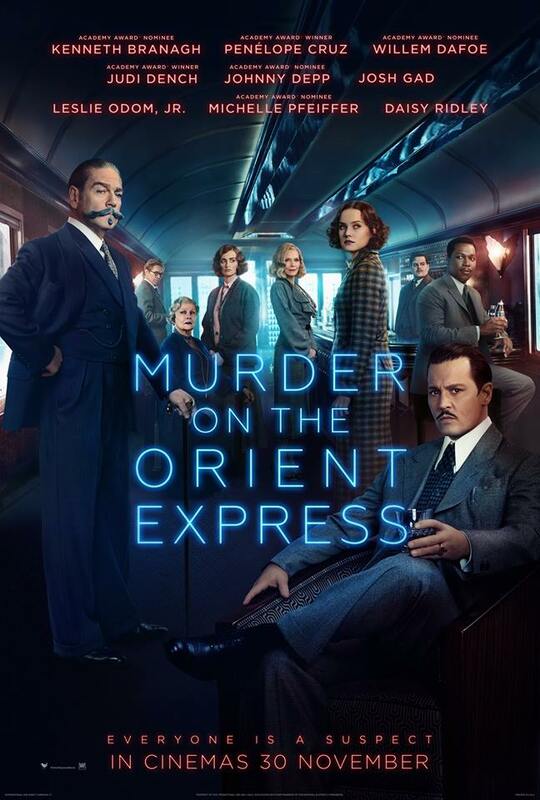 Based on the novel of the same name by popular crime novelist Agatha Christie, 'Murder On The Orient Express' is about a murder that takes place on-board a train during its lavish journey through Europe. 13 strangers are stranded on the train, fearing for their lives, while one man tries his best to solve the mystery before the killer strikes again. These same experts have been trained in techniques that help in figuring out when someone is lying. Aptly known as liespotting, it involves paying attention to elements such as speech patterns, body language and facial expressions when someone is talking. These techniques are used in a variety of scenarios, including during interrogations and court trials. But they're also applicable in your daily life. When determined to lie, people are more likely to use formal language instead of informal language which means that they will use the full form of words instead of contractions. They will also unconsciously try to distance themselves from the subject they are lying about by using words that show how they are far removed from it. Example: "I did not (instead of didn't) go out with that woman (instead of her name)." People sometimes preface their lies with statements like "well to tell you the truth" or "if I'm being honest" because they think it will help convince people of their honesty but this is actually a red flag for experts. Disclaimers like that are known as qualifying language and using it shows that someone is trying to overly emphasise that they're telling the truth. This shouldn't be necessary if you actually are being honest. Liars often say the same words and phrases over and over again throughout the course of the conversation, and may even repeat the entirety of a question you asked back at you. This happens for two reasons. Firstly, they are trying to convince both you and themselves of something that didn't happen so the repetition serves to validate the lie in their minds. And secondly, it is a way to buy themselves time to plan what to say. When someone is telling you something that includes way too much unnecessary details, especially in irrelevant places of the story, you should probably take what they're saying with a grain of salt. The tendency to overly flesh out their stories is done in hopes of making it seem more realistic, distract you from the main point by talking too much, or make themselves more believable by being "open". We think that liars fidget all the time out of nervousness and anxiety, but you should also be cautious when someone is too still. It's natural for us to move around in subtle and unconscious ways when having normal conversations. For example, you may shift your weight from one foot to another or make slight changes in your posture. So it's often a warning sign when someone goes rigid, completely freezes up, and makes little to no movement whatsoever, especially in their upper bodies. This is because of our bodies' natural 'fight or flight' response. In this case, the body is in 'fight' mode, preparing itself for a possible confrontation. Another common misconception is that liars will not look you in the eyes. While this is true, more experienced liars will do the exact opposite try to manipulate, intimidate, and control you by maintaining eye contact. Their gaze will usually be cold, focused and steady. Also keep an eye on how often someone blinks. Not blinking at regular intervals or blinking too fast are both signs that something is up. Liars use smiles to make themselves seem friendly and open which makes it more likely for others to trust them. To truly tell whether someone's smile is real or fake, pay attention to the eyes. Only a genuine smile will cause the tiny lines around your eyes (crows feet) to appear as these muscles cannot be consciously contracted. Shuffling their feet or pointing their feet towards the exit - This is the body's unconscious response that means the person in question wants to escape the situation. They are displaying their desire to walk away. Covering vulnerable body parts - This usually happens when the conversation starts heading in a direction that may unravel their lie or when you say something that hits a nerve. The liar may instinctively try to protect themselves by covering their head, throat, chest, or abdomen. Touching or covering their mouth - By showing signs of cutting off communication, this means that the person doesn't want to talk about something or is reluctant to tell the truth. Putting barrier objects between themselves and the person they're talking to - Eliminating space and literally placing obstacles in the way helps them feel safe and protected. This can be one of the most difficult things to spot as the gestures are often subtle and don't last long. It happens because people will rehearse their story over and over again when planning to lie but rarely do they also rehearse the gestures that go along with it. Some common instances you can look out for include shaking one's head indicating "no" but saying "yes", and slightly shrugging the shoulders despite telling a very convincing story. Unlike with gestures, liars will usually practice their expressions to make sure they're displaying the correct and relevant emotions. But there are times when their true feelings leak through. This is even more difficult to spot than gestures as they usually only flash by. The most prevalent one is known as 'duping delight', whereby someone lets a smile slip while lying about something they did, indicating their joy in getting away with it. Make sure to keep a lookout for these signs while watching 'Murder On The Orient Express'! 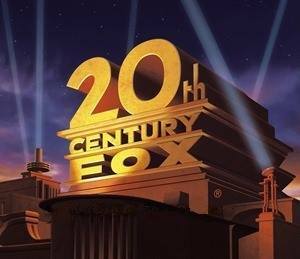 It hits local cinemas on 30 November 2017. Everyone is a suspect for the 'Murder On The Orient Express'. How will Hercule Poirot, "the world's greatest detective", solve the murder mystery? Will the killer be caught before someone else ends up dead? Watch the movie to find out how the crime with a killer twist you won't believe plays out! Fire It Up - Imagine Dragons Is Finally Coming To Malaysia For The First Time Next Year! "~ You make me a, you make me a believer... BELIEVER...!" We screamed our heads off the whole night! They've come a long way since they started making YouTube videos in 2012.